We all know about the tragic story of Humpty Dumpty, but did you know that his family tree is full of other amazing eggs? That's right! Great Uncle Dumpty was actually an amazing acrobat and Rumpty Dumpty was the first egg to fly solo around the world! 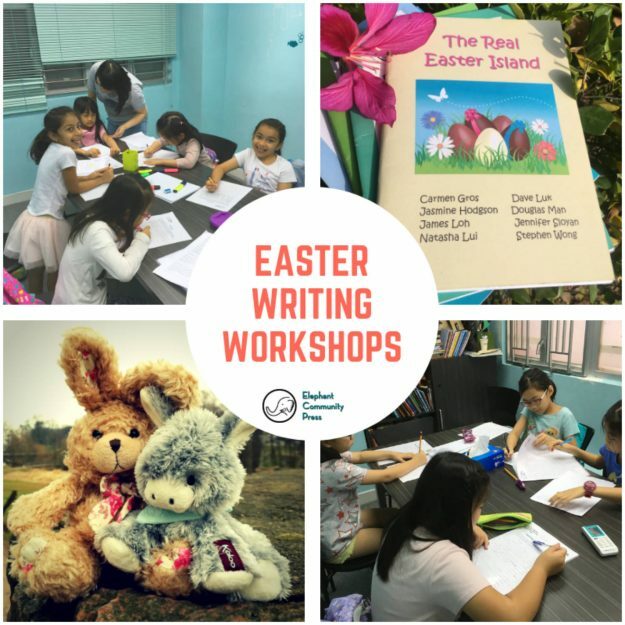 In this Easter holiday creative writing and publishing workshop, students will create a new member of the Dumpty family and write a story that traces the origins of their unique talent.